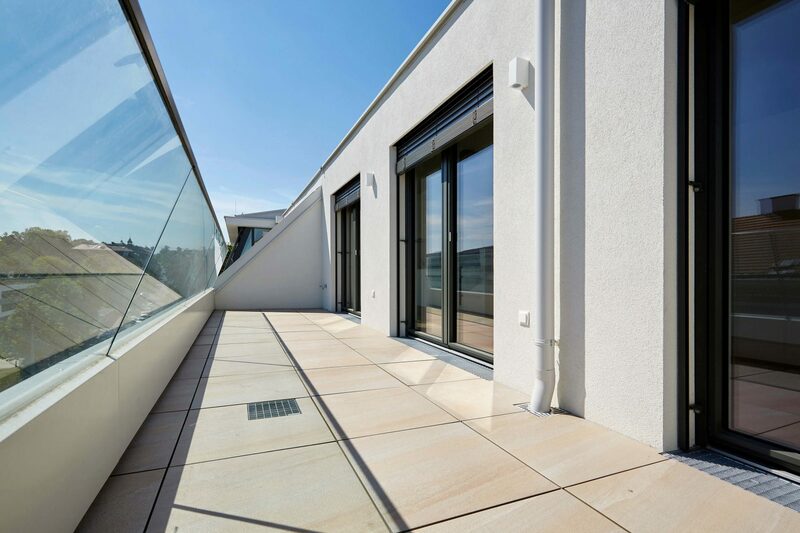 Premium Bauträger GmbH entrusted Pongratz Bau GmbH with the construction of the Billrothstraße 22 residential complex. The project included a 2-story underground car park, a business premises on the ground floor and 41 apartments in a prime location. Special attention was given to what future apartment owners wanted so that all apartments could be planned and constructed according to the individual needs of their residents. The challenge focused on preserving valuable space, but nevertheless, a 2-story underground car park was needed on the property. This required particular care and attention to secure the excavation pit and the excavation works. As the general contractor, the aim was a construct a visually appealing building with the best equipment and to the satisfaction of the developer and the customer. With more than 900 tickets, we didn’t have to enter these manually into Excel or use picture reports. So, we saved ourselves a mountain of work. All the professionals working with PlanRadar also took the system well and contributed to the successful completion of the project.